Lisa Chedekel, Connecticut Health Investigative team, reported that our state hospitals face the second highest rate of Federal penalties nationwide. 86% of the state's 30 acute care hospitals were penalized under Medicare's value based Purchasing Program, an incentive program created under the Affordable Care Act to reward hospitals on specific quality standards. 23 of Connecticut hospitals also lost some Medicare funding because of high readmission rates within 30 days of a hospital stay. Hospitals all think they are doing a good job. But study after study indicates that Connecticut patients must demand better care. It is happening in other states. Why not here? and I am fortunate to be a panelist - representing your voice. and thank you for your ongoing support of CTCPS. It is greatly appreciated. Where is the outrage? Accountability and transparency in the pharmaceutical and medical device industries remains our goal. Report after report substantiates that the industrys drive for profits, trumps the public need for safe, affordable and reliable care. We must begin to demand criminal prosecution when corporations knowingly put your health at risk. If the patient can no longer walk away, we feel that the corporation should not be able to walk away from criminal penalties. Johnson & Johnson hid data about a design flaw in its A.S.R, hip. In 2005, the company began to hear complaints about this hip that had been heavily marketed to young and athletic patients. The flaw caused large quantities of metallic debris after the implantation. In 2007, it failed an internal test when the results of that test were compared with other hips. But they kept selling the flawed product. Executives insisted, despite their own studies and extensive reports, that the hips were working well. Over 33,000 patients in the United States have received these hips and today, there are over 10,000 law suits. One of our members who received this hip has had four surgeries to try to correct the problem. She has been told, either she keeps having surgery or she will be in a wheel chair for the rest of her life. Shame. Think of the human cost - and the needless financial cost. Criminal accountability seems only fair. Lobbying works - and so do financial contributions to elected officials. Our fiscal cliff bill, passed recently, included a provision that helps Amgen evade Medicare price cutting controls by delaying the price restraints on a class of drugs used by kidney dialysis patients. Amgen just happens to have 74 lobbyists in DC and because of the inclusion of that provision in the bill, it will cost Medicare up to $500 million over a two year period. When we say it will cost Medicare, we are the ones who have been picking up the tab for this kind of largesse to drug companies. And these same Senators complain about Medicare being too costly! Prescribed painkillers now take the lives of more citizens than heroin and cocaine combined. Since 2008 prescription drug deaths are even greater than traffic fatalities. While we strongly support responsible prescribing for pain, not enough attention has been paid to the marketing, prescribing patterns of certain physicians and the addictive power of these drugs. 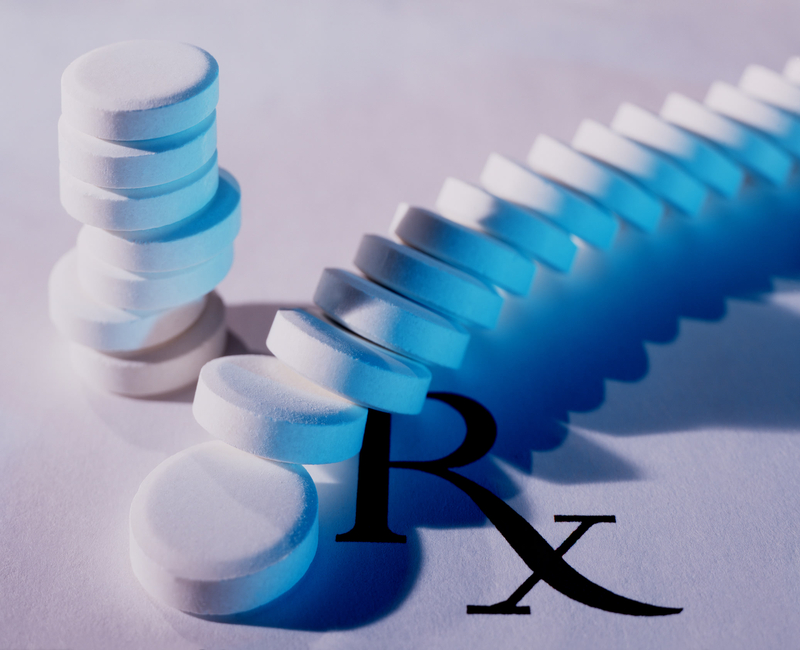 The FDA panel of experts has voted to toughen the restrictions on painkillers like Vicodin that contain hydrocodone. We all need to pay attention. This generation of drugs has benefits and enormous risks. FDA action was "about correcting a mistake made 40 years ago that's had disastrous consequences," said Andrew Kolodny, chairman of psychiatry at Maimonides Medical Center. Order your bracelet today: Join a movement for safer care.